At Big Sky Endurance Sports, we have been athletes in many types of events and have directed triathlons, duathlons, and running events, and as a result, we better understand what your participants want. 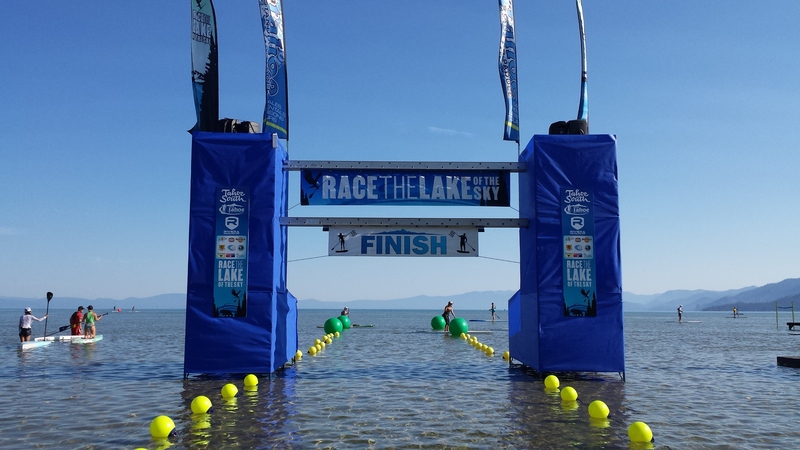 We are equipped to time 5-point or 3-point triathlons, running events, open-water swimming, duathlons, mountain biking, relays, road racing, paddle board events, Nordic skiing and we even time multiple events simultaneously. We have the technology to time remote locations with live results feed to the finish line. We can help make your next event a success by providing you with the tools and services that you need in order to make your participants happy.